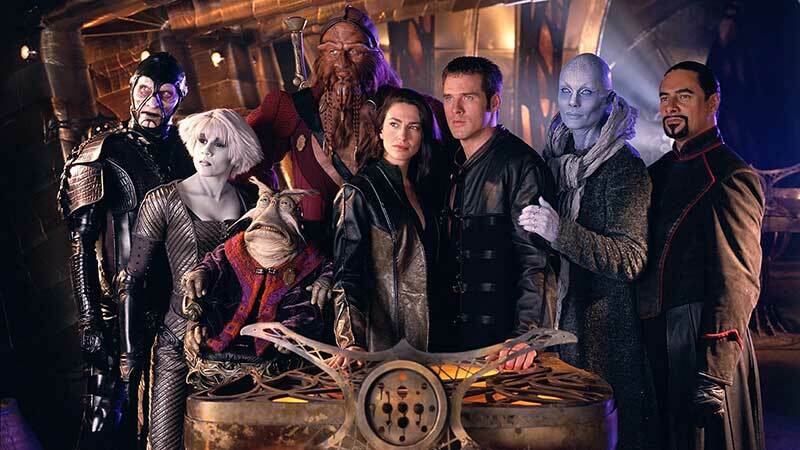 Beginning today, The Jim Henson Company’s groundbreaking sci-fi series Farscape will be available in several countries around the world on Amazon Prime Video. Love this show. Glad it’s being rebroadcast!